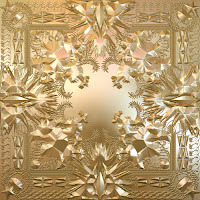 MTV just released the world premiere of the official video for "Otis" by Jay Z and Kanye West. 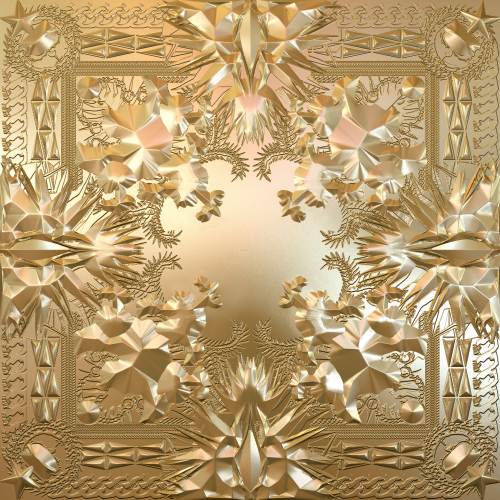 Fresh off Watch the Throne...Still have yet to get it (yeah, what am I waiting for right?) Heard mixed reviews on it, but I'm gonna order it right after this post. Love this song...the lyrics are hot and they featured Otis Redding! #Classic Check the video below!